Lately, I’ve been in love with Girlfriend Jeans. They’re easy to pull on and style with simple t-shirts, heels or even sneakers. You can instantly have that cute “Tom Boy” look, effortlessly. My favorite way to wear my Girlfriend Jeans is with my favorite band t-shirt and leather heeled boots. This is easily one of my go-to looks for Spring and Summer. 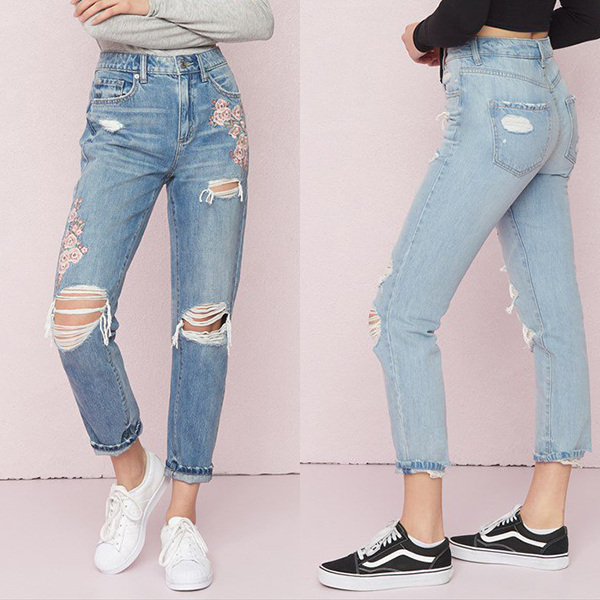 I’m currently crushing over these Girlfriend Jeans from Garage.